It's not running right. Car Trouble Symptoms. 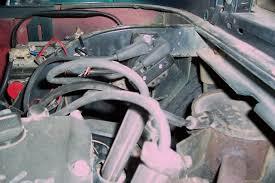 Does your car cut out, detonation,dieseling, hesitation, miss, rough idle-slugglish, spongy stall or surges. So cutting out means you have a temporary or complete loss of power. Your engine quits at irregular intervals. it may occur intermittently, or usually under heavy acceleration.